Opening a restaurant is an exciting time that involves a lot of planning and working with others. Building up a kitchen that fits your budget can be challenging, as restaurant equipment can often be expensive. 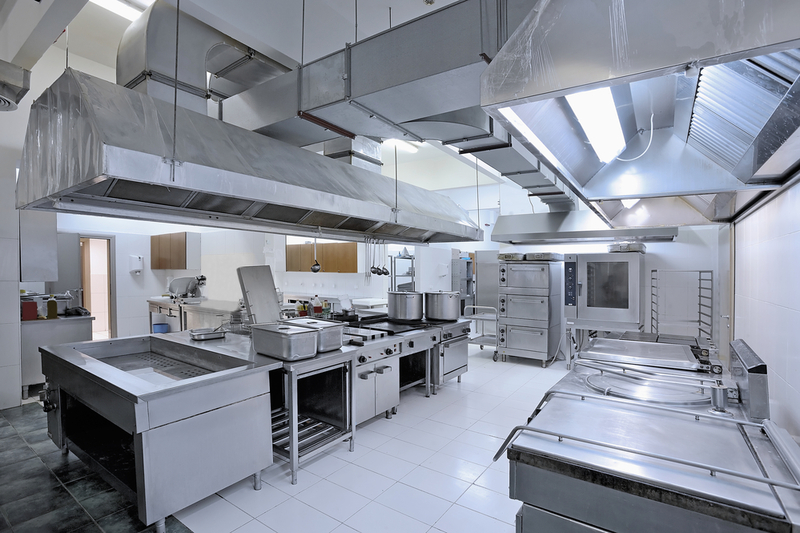 Here are some tips to help better prepare you for purchasing restaurant equipment. Some items that go through a lot of daily wear and tear, such as ice makers and freezers, can be leased. Leasing will lower your start-up costs for the restaurant and give you access to repair services if something goes wrong. If you commit to leasing from a particular vendor, they may also offer you free items. Restaurants close all the time, so finding used restaurant equipment is fairly easy. Everything from stoves and ovens to plates and flatware can be purchased second-hand, saving you money. Always inspect items before purchasing and only buy quality equipment to ensure that you don’t run into problems down the road. Items such as restaurant-quality plates, pots, and pans are durable and made to be knocked around in a busy kitchen. Never skimp on quality and always buy items made specifically for restaurants. With some planning and research, starting a restaurant can be a time of excitement and joy. When it comes time for you to purchase quality restaurant equipment, visit the professionals at Commercial Refrigeration of KY, located in Campbellsville, KY. They have been in business for over 30 years and are committed to meeting the needs of restaurants in the area. Their selection of commercial ovens, fryers, freezers, and so much more, will get your restaurant started on the right foot. Call them at 606-679-2339 to speak with a member of their team, or visit them online to learn more about their products and services.